Paperfect is a high quality white uncoated laser guaranteed paper. Paperfect also has excellent opacity, ans is a brilliant white shade with a very smooth finish. 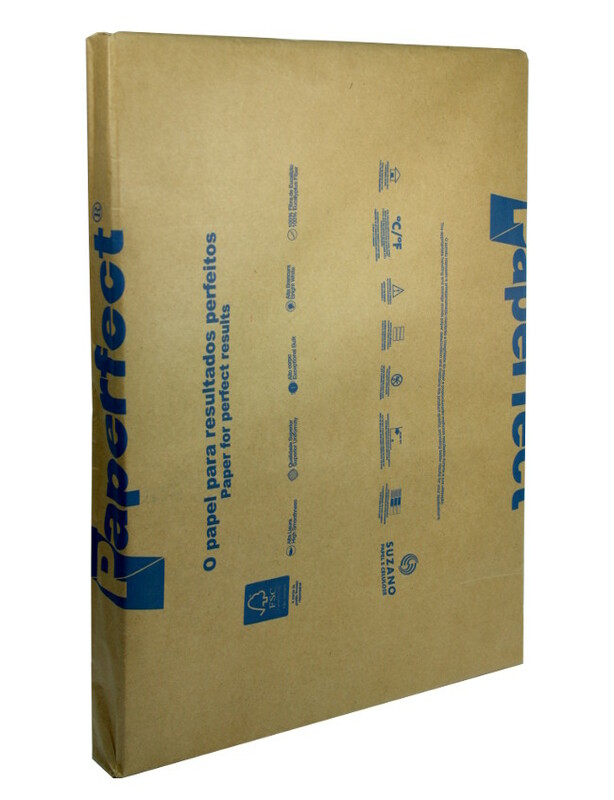 As it made with a eucalyptus pulp it is also a very bulky sheet. 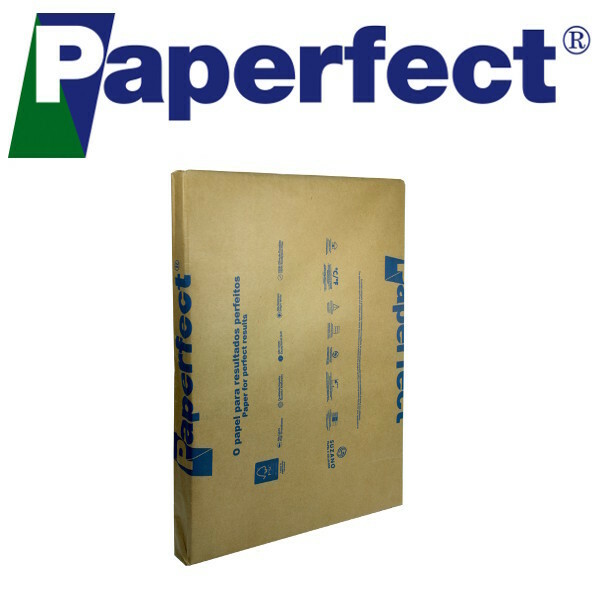 WL Coller are the North West’s major stockist of Paperfect commercial print papers.